Welcome to my site which should give you more information on my car and additional pictures. I made this web site to give you a better understanding of the modifications and performance upgrades done to this car. 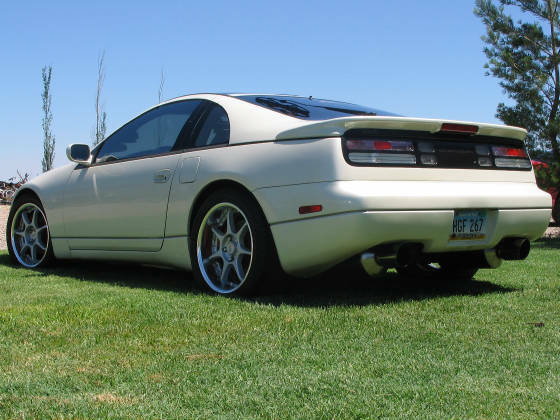 This 1990 Nissan 300zx Twin Turbo has over $15,000 worth of upgrades.